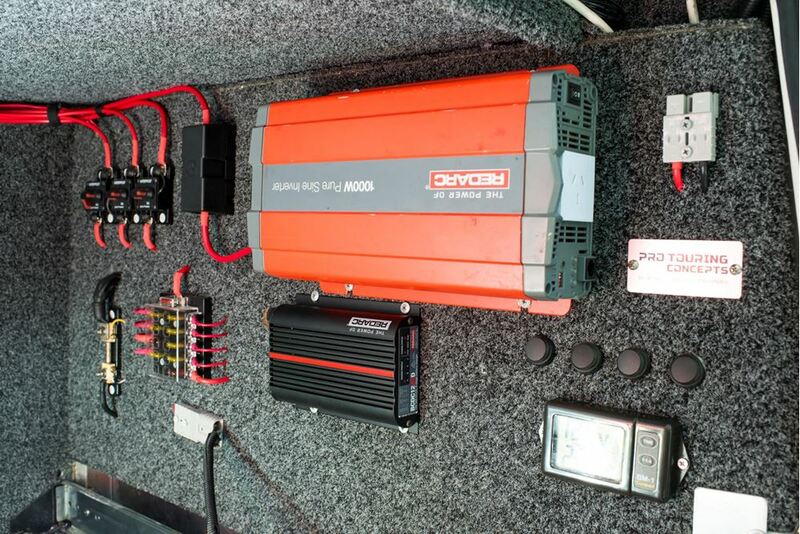 Summit 2 Sea Adventures share with REDARC their top tips to saving space on the road. Camp cooking doesn't have to be all doom and gloom. 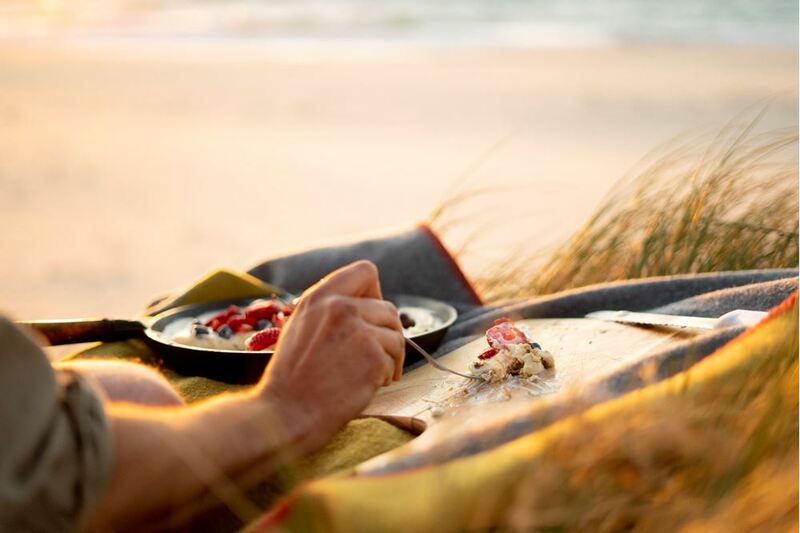 Fire to Fork show us the perfect way to tingle the tastebuds with a no bake cheesecake. 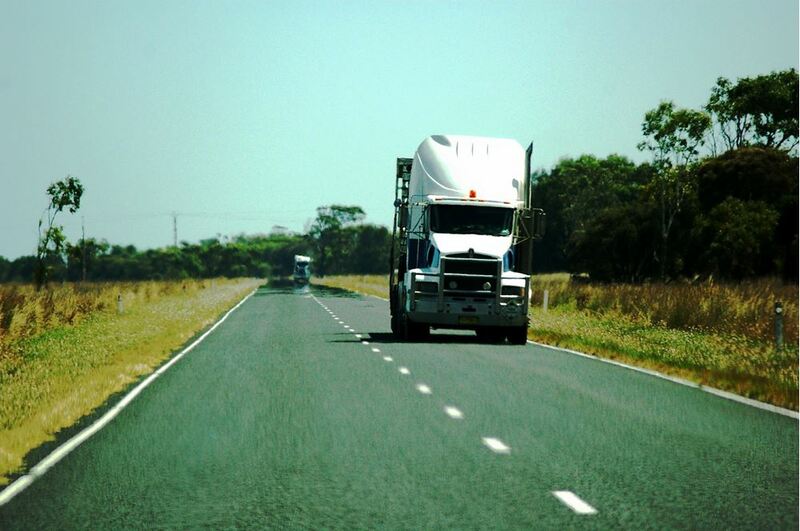 Sharing the road with vehicles is a bit like sharing the ocean with blue whales. Sounds strange, doesn't it? 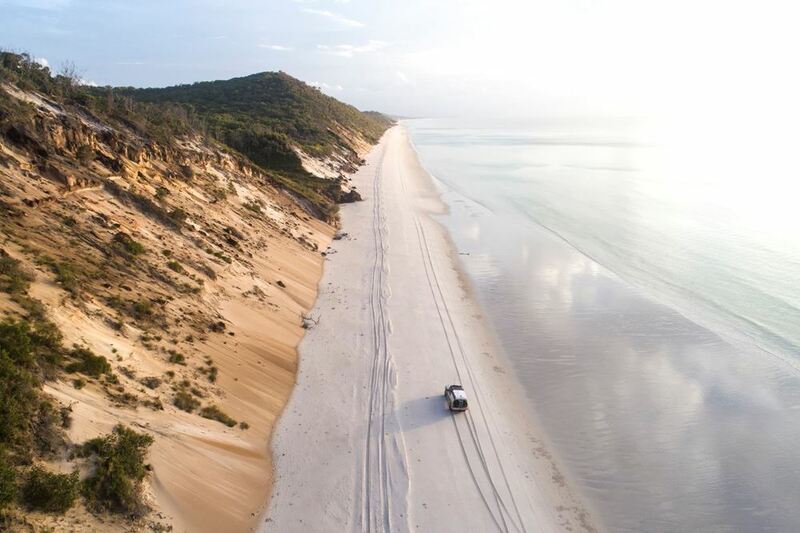 Wondering if you can safely take your luxury 4x4 on your dream outback holiday? Learn how to prepare and what you need to know before you go. 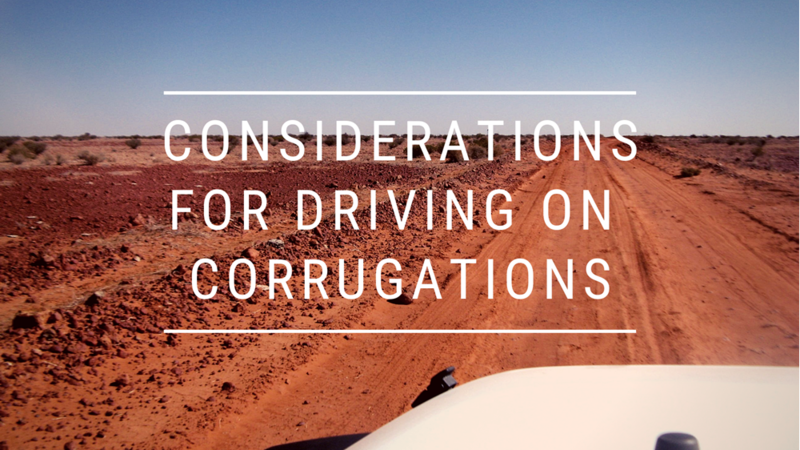 Hear from an accredited 4WD trainer about the top two considerations you need to know when driving over corrugated roads. 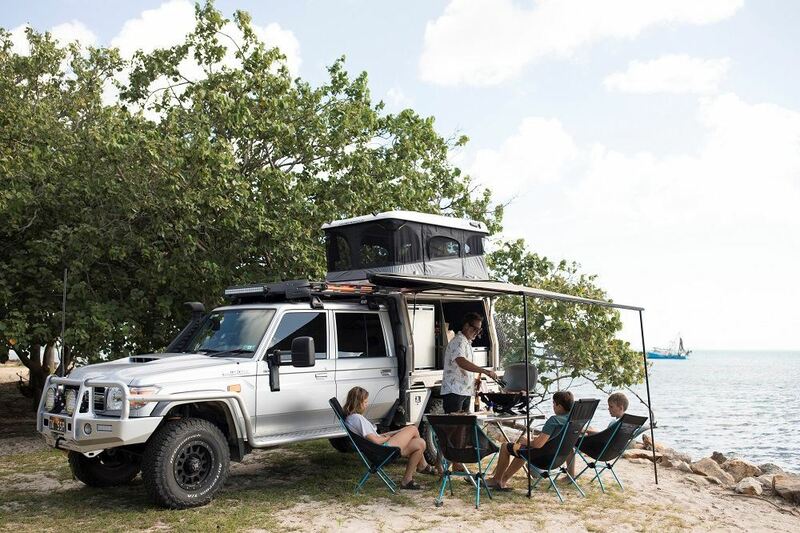 Adventure Curated recently built their 76 series, so they know a thing or two about saving on weight and space. Read on to find out more. 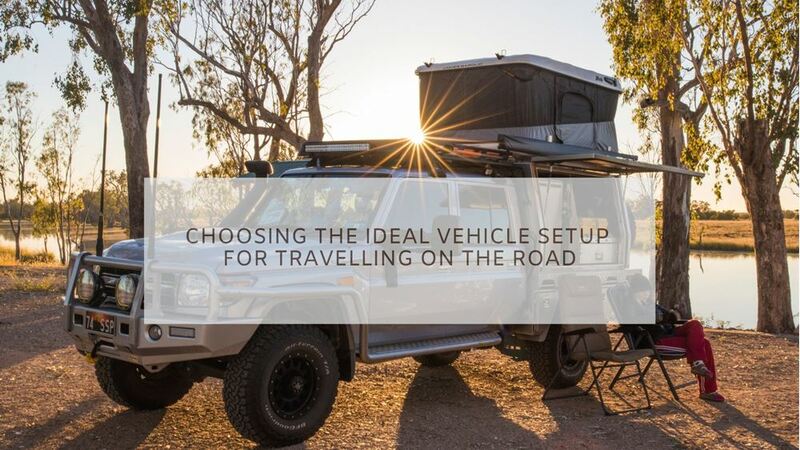 How do you choose your ideal vehicle setup for travel? 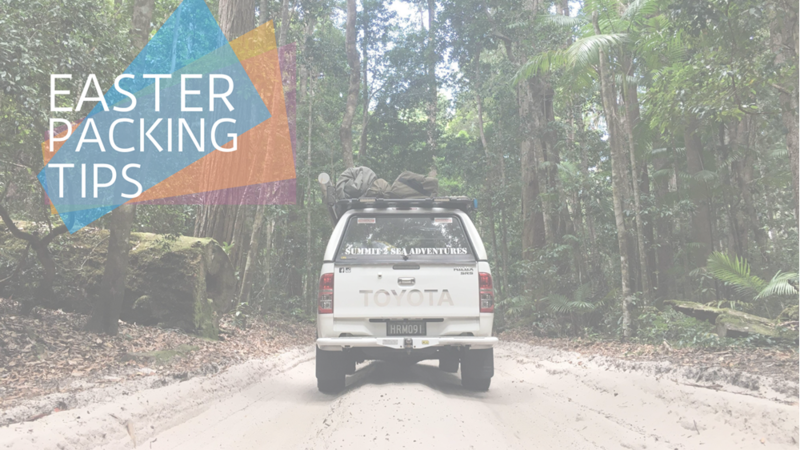 Read on for tips and ideas from two long-term travellers who offer their insight into choosing the right vehicle and camping equipment to ensure your experience runs smoothly. Have you got plans to hit the road for an extended holiday? 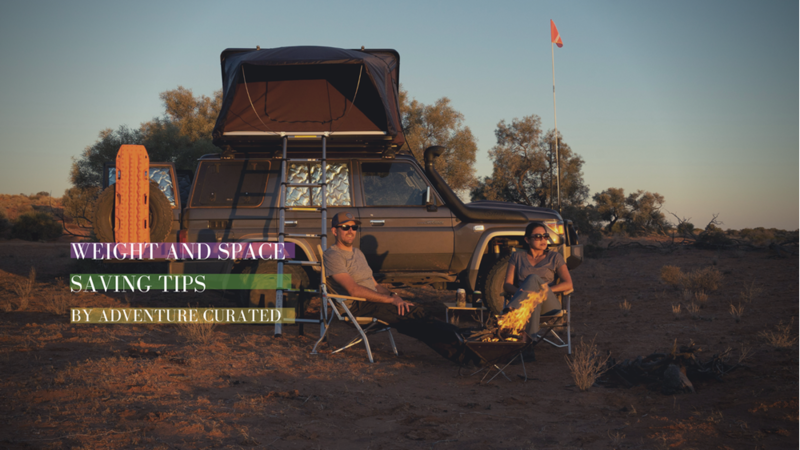 We spoke to some of our experts to find out what some of the advantages and disadvantages are when living a life on the road. 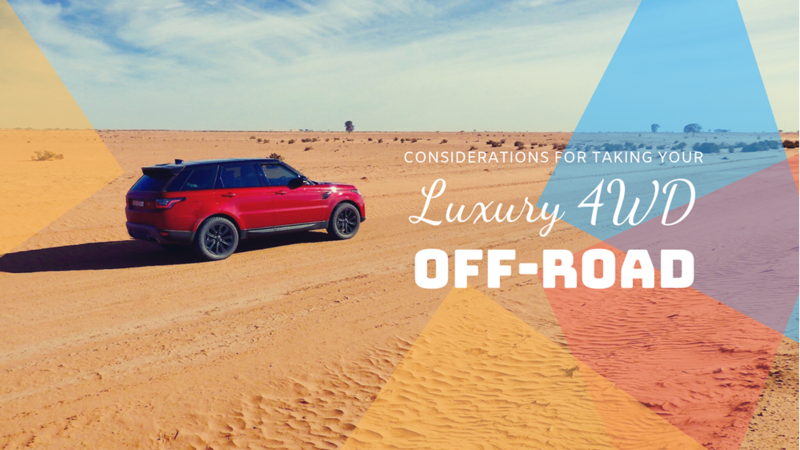 We rounded up some common 4x4 mistakes and what to do, so you don’t get caught out.